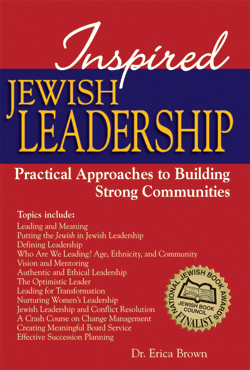 English Summary/英文概要： Help sustain the Jewish tradition’s legacy of community leadership by building strong leaders today. Drawing on the past and looking to the future, this practical guide provides the tools you need to work through important contemporary leadership issues. It takes a broad look at positions of leadership in the modern Jewish community and the qualities and skills you need in order to succeed in these positions. Real-life anecdotes, interviews, and dialogue stimulate thinking about board development, ethical leadership, conflict resolution, change management, and effective succession planning. Whether you are a professional or a volunteer, are looking to develop your own personal leadership skills or are part of a group, this inspiring book provides information, interactive exercises, and questions for reflection to help you define leadership styles and theories, expose common myths, and coach others on the importance of leading with meaning. Dr. Erica Brown, an inspiring writer and educator, is scholar-in-residence for the Jewish Federation of Greater Washington. She consults for the Jewish Agency and other Jewish non-profits, and is a faculty member of the Wexner Foundation. 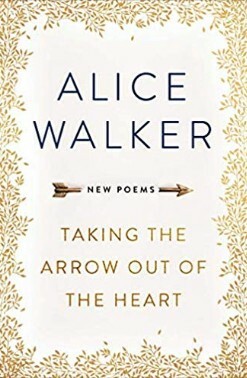 She is an Avi Chai Fellow, winner of the Ted Farber Professional Excellence Award, and the recipient of a Covenant Award for her work in education. She is author of Confronting Scandal: How Jews Can Respond When Jews Do Bad Things; Inspired Jewish Leadership: Practical Approaches to Building Strong Communities, a finalist for the National Jewish Book Award, and Spiritual Boredom: Rediscovering the Wonder of Judaism; and coauthor of The Case for Jewish Peoplehood: Can We Be One? (all Jewish Lights). She lectures widely on subjects of Jewish interest and leadership. She lives in Silver Spring, Maryland, and can be reached at www.EricaBrown.com.